Escape to your very own Utopia with bespoke yachting holidays by Morley Yachts. 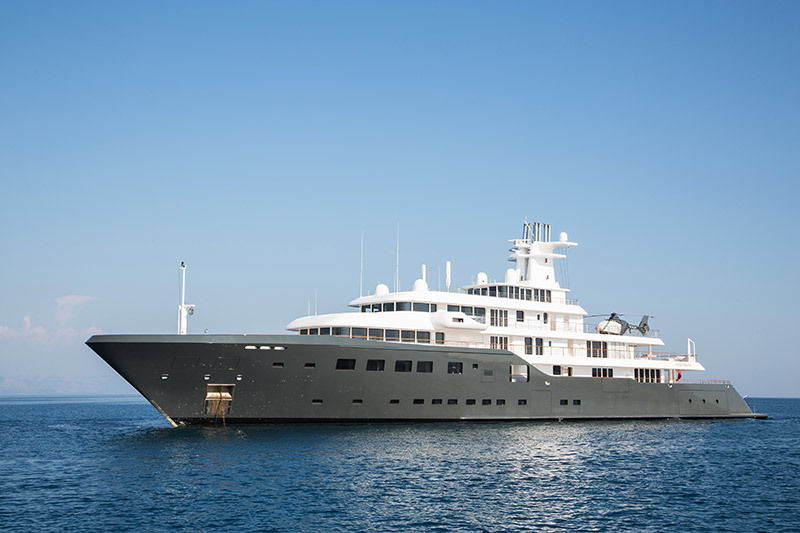 We tailor-make private yachting holidays in the world’s most sought-after charter destinations, whether that’s cruising along France’s glamorous Cote d’Azur, swimming with whale sharks off a coral atoll in the Maldives, or floating through icebergs in Antarctica. Options for charter destinations are now limitless thanks to a burgeoning growth in the luxury yachting industry, with more regions than ever being accessible by yacht charter. Maybe you’d like to sail through the idyllic islands of the Caribbean, dropping anchor off pristine white beaches fringed with coconut palms? Perhaps you’d prefer to power down the Amalfi Coast or drift through the Greek isles? Croatia promises an Adriatic paradise of dreamy islands and medieval walled cities, while to the north, Norway beckons with its mighty fjords, Art Deco towns, and wildflower meadows. The charter destinations above are just a mere fraction of the possibilities available to clients looking to head off on private yachting holidays with Morley Yachts. Perhaps you dream of exploring Thailand or Tahiti? Party in Ibiza or Key West? Dive Australia’s Great Barrier Reef or Indonesia’s Raja Ampat? As you search our charter destination pages below, dream big, for everything is possible. Morley Yachts will deliver the yachting holiday of a lifetime. 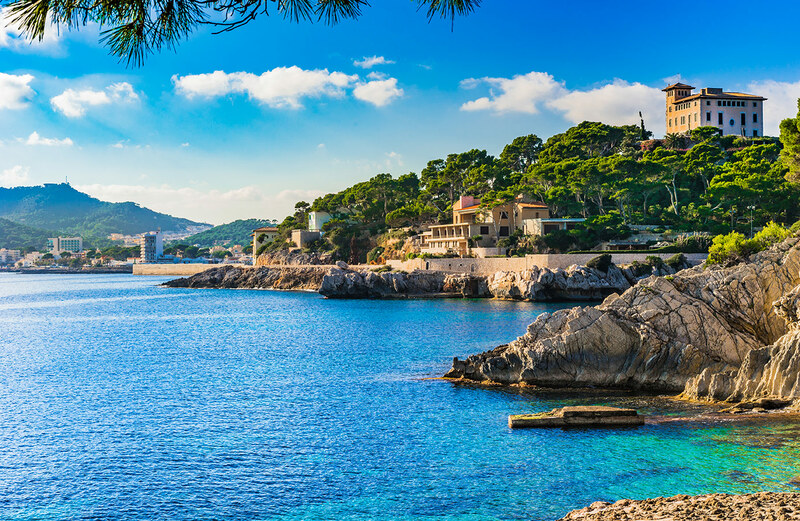 The Mediterranean is still the most popular cruising area amongst yacht charter clients, with France, Italy, Croatia, and Greece being hot spots for the summer sun. St Tropez, Cannes, Monaco, and the islands of Corsica, Sardinia, Sicily, and the archipelago of Tuscany are where we arrange many charters every year. Find out more about each destination here. World cruising with Morley Yachts offers those looking to fuel their thirst for exploration a plethora of destinations to discover. Following the charter routes of by-gone explorers - experience the Caribbean in the footsteps of Christopher Columbus or explore Scott's Antartic waters - discover your perfect destination and day-by-day itinerary.